🚀I want to ship furiously fast. So I don't want to use any backend. 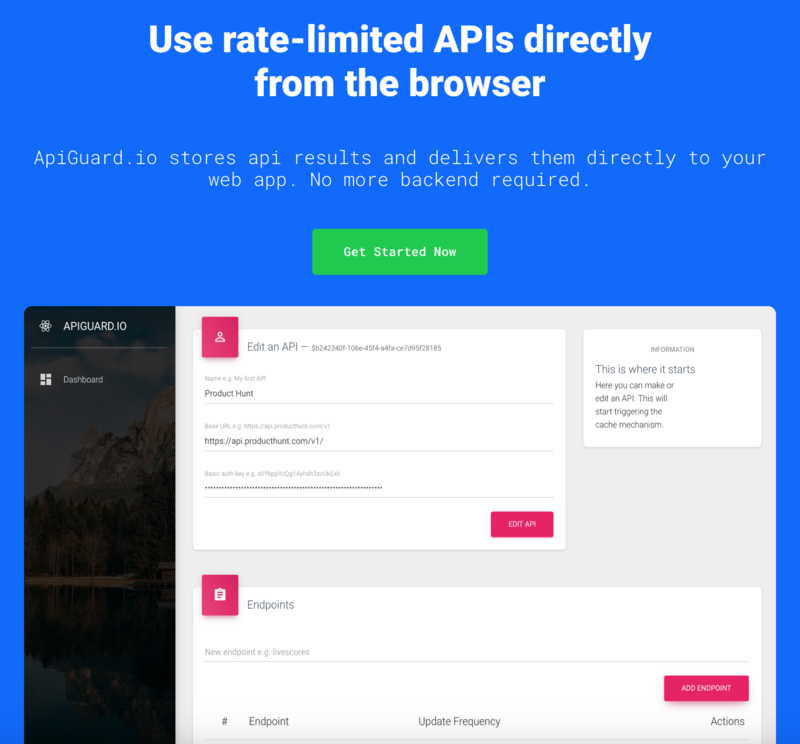 🛡ApiGuard does exactly that and will be hopefully very easy to setup.